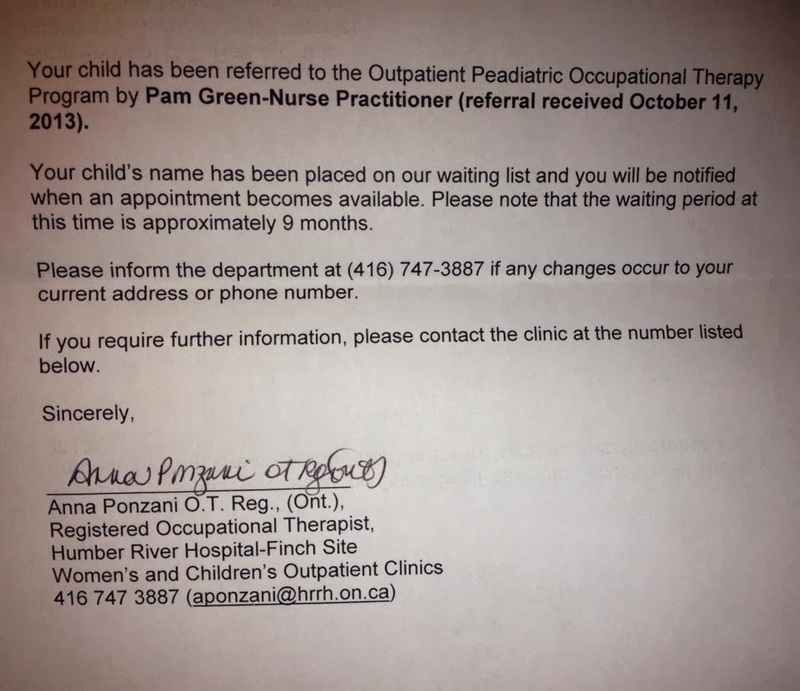 A Canadian mother recently shared this letter on a social media network: “Canada’s health care system is a f*cking joke. 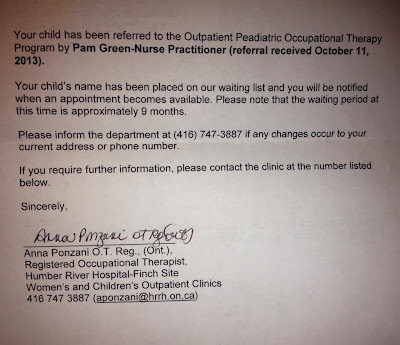 Took 18 months to get a referral in the first place. I’d rather pay out of pocket than wait in line.” Many suggested she come to America to receive care, or pay cash.